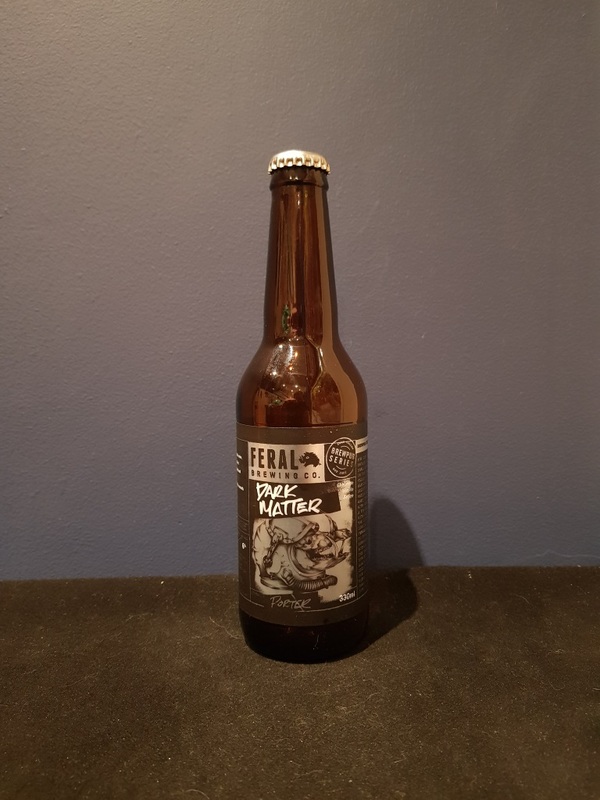 Beer #2867 is a porter brewed by Feral Brewing in Baskerville, W.A., Australia. 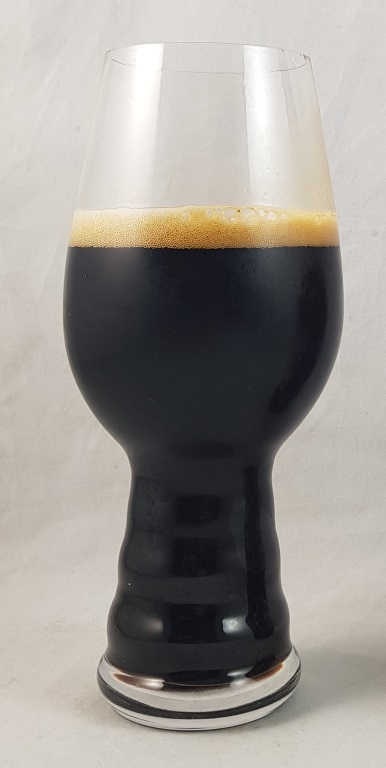 A solid porter, mildly roasty and bitter with a dash of Dutch cocoa, some creamy Madagascar vanilla, and a touch of Tanzanian coffee. The coffee is nicely balanced with the rest of the dark matter. Decent. The bottle size is 330ML with an alcohol content of 6.00% (containing approximately 1.60 AU / 2.00 UK standard drinks), and it costs $5.49.